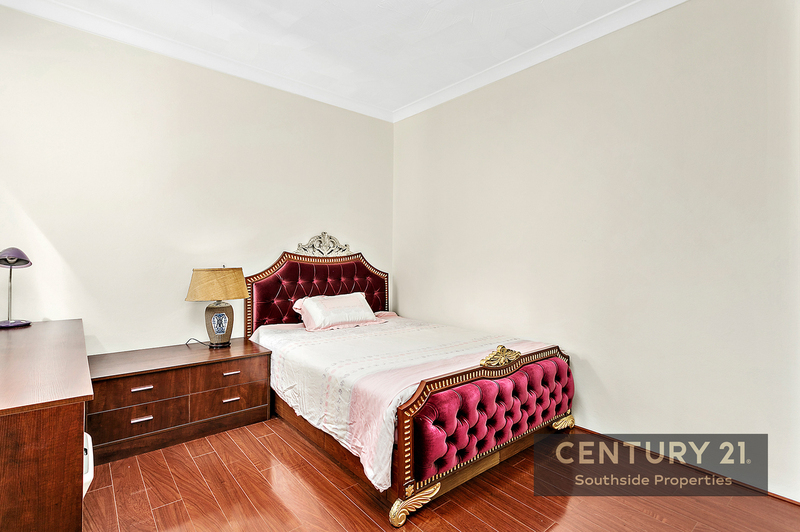 If quality finishes and size matters, then this property is for you. 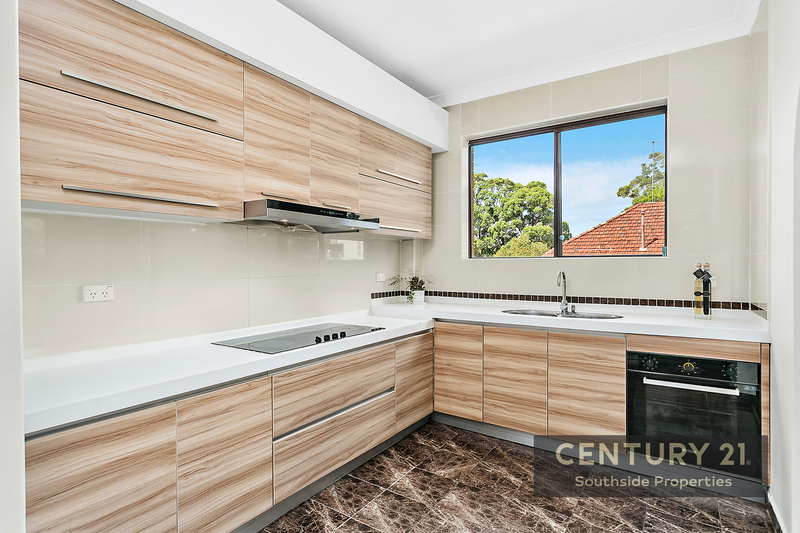 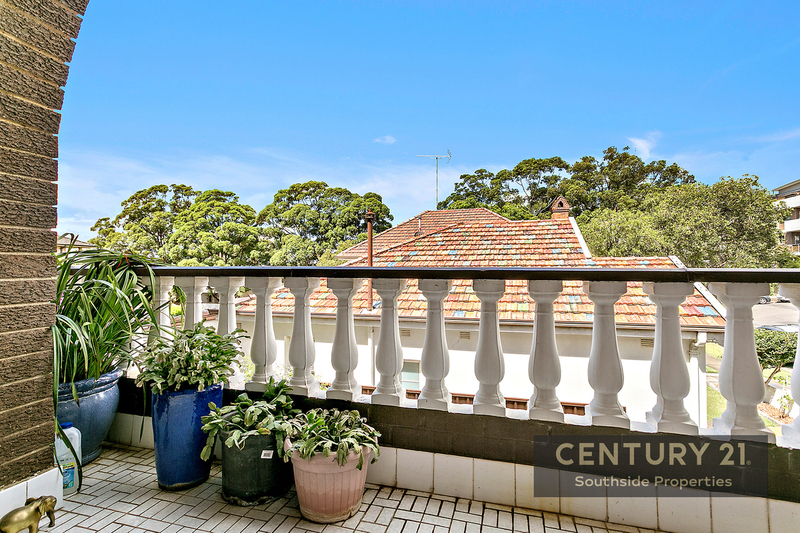 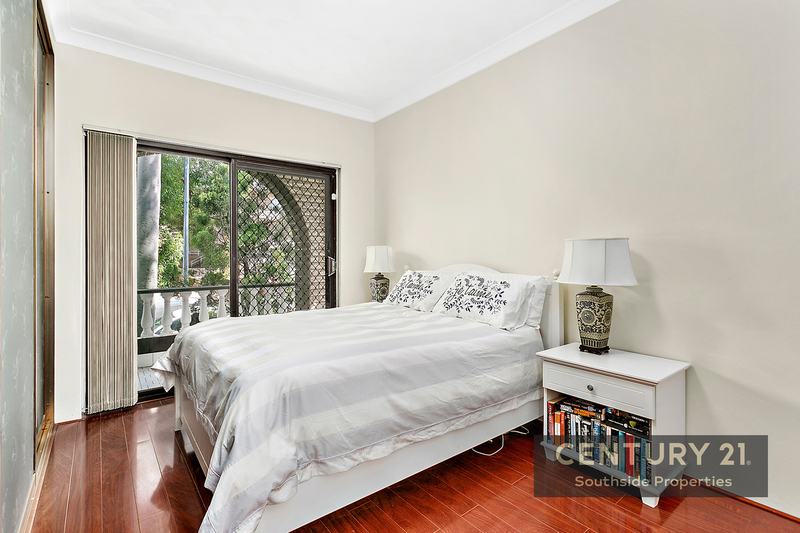 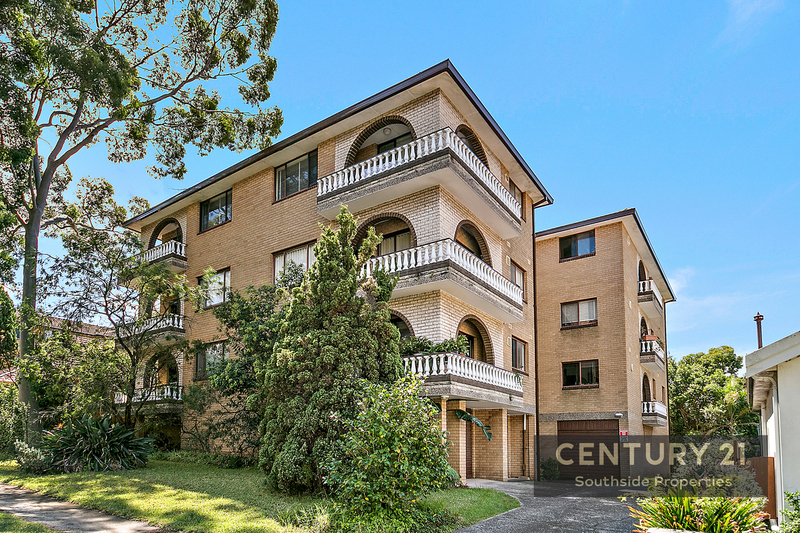 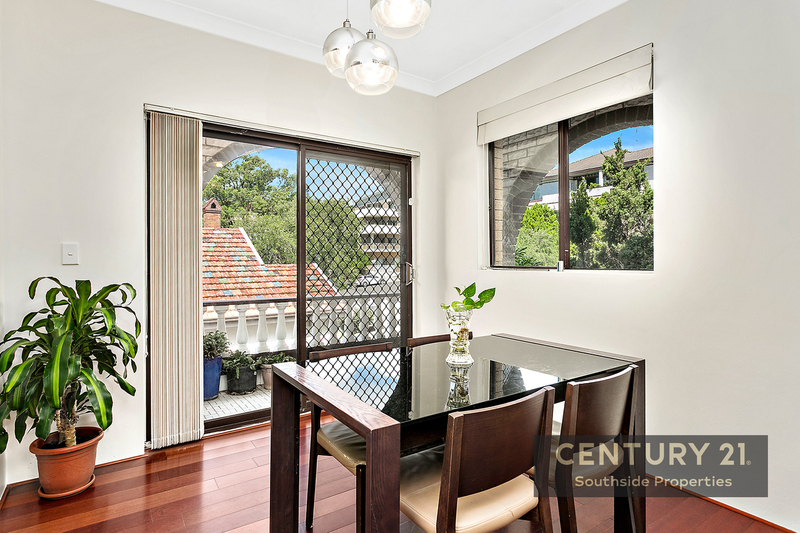 This stunning full brick elevated first floor apartment is conveniently located in a quiet street with close proximity to Hurstville CBD and Kogarah town centre. 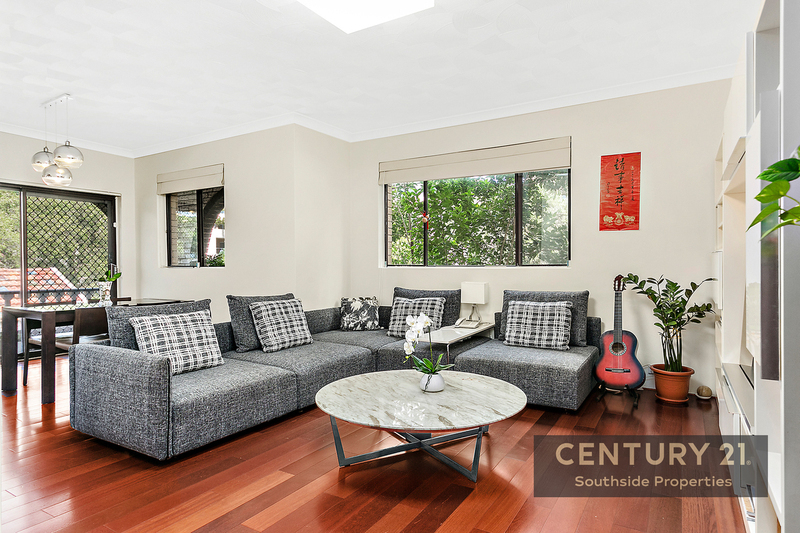 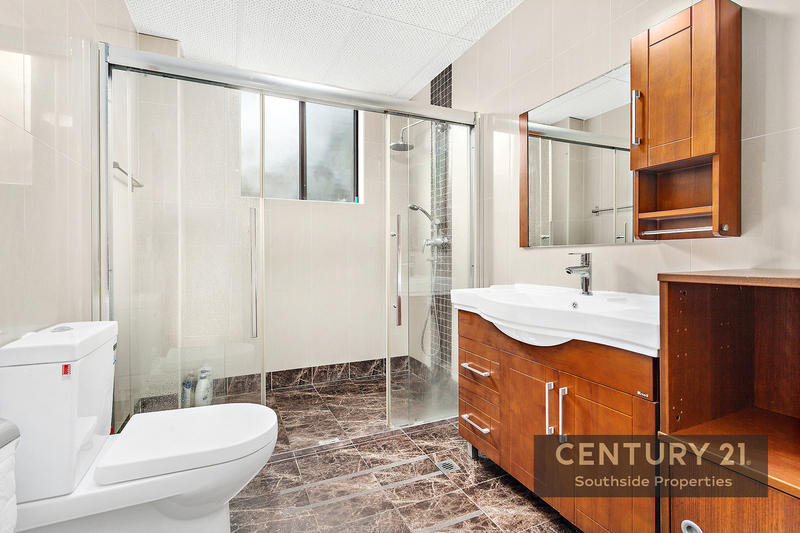 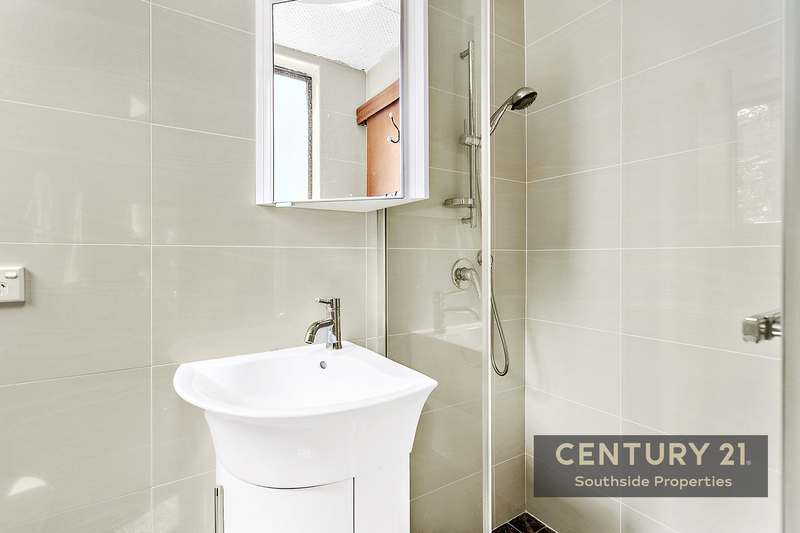 Short walk to Allawah & Carlton train station, schools and shops, offering a comfortable & convenient life style.